Metro Manila, PH: Nokia X meets the Pinoys, the Public Launch last March 29 at SM By the Bay with the thousands of Nokia fans gathered in the event. 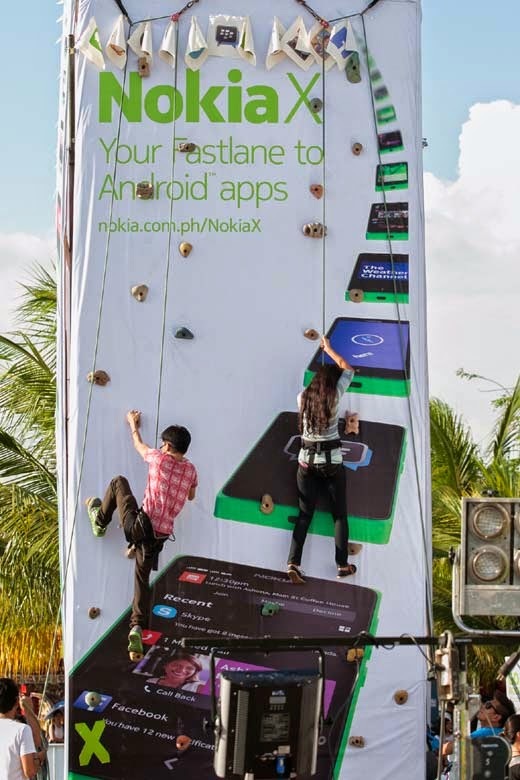 Thousands of excited Nokia fans together with intrigued mobile phone users took the fastlane to Android apps as they joined "Nokia X Races", the public launch of the new Nokia X, last March 29 at the SM By the Bay. Attendees both young and old experienced the power of Nokia X, and saw how the best of Nokia, Microsoft, and Android came together in the awesome device. 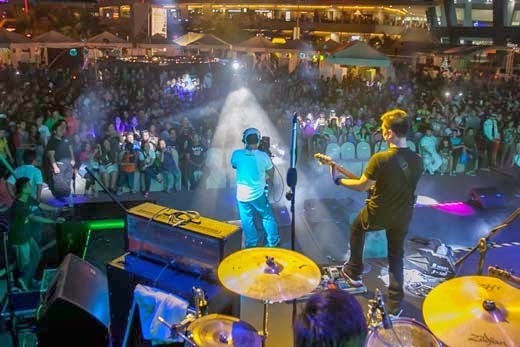 They also got their hearts racing with eXhilaratingly fun activities, special offers and freebies, and a show hosted by Nikki Gil and John Prats that included rocking performances by guest performers including Rocksteddy. 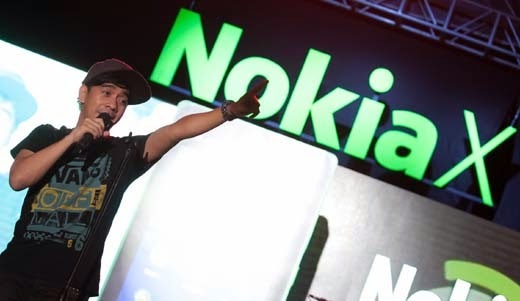 "Nokia X Races" was a festival of eXceptional and eXciting activities that highlighted the many facets of the new Nokia X. Throughout the day, guests enjoyed the experiential Nokia X demo area; games such as Speed Stack, Giant XOX, and The X Illusion; and food kiosks - all while hanging out with some guest celebrities. 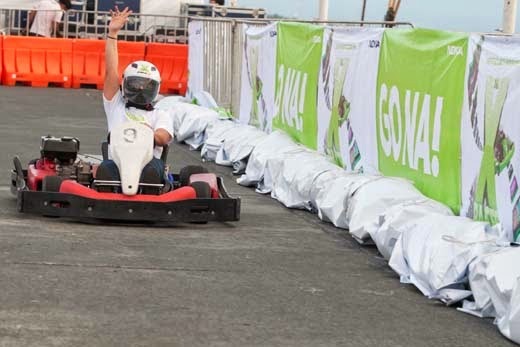 To axcelerate their Nokia X adventure, guests also participated in activities, such as Rock Wall Climbing, Inflatable Obstacle Course, and the crowd favorite, Kart Racing. 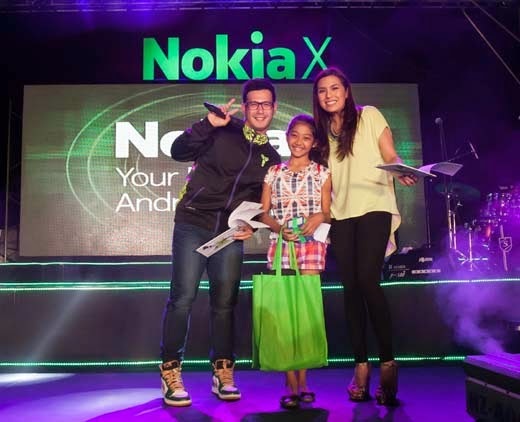 Nokia kept their fans' hearts pumping by holding various contests like the most creative "X-ed" face selfie, offering special deals when you purchase a Nokia X, and giving away eXciting prizes). 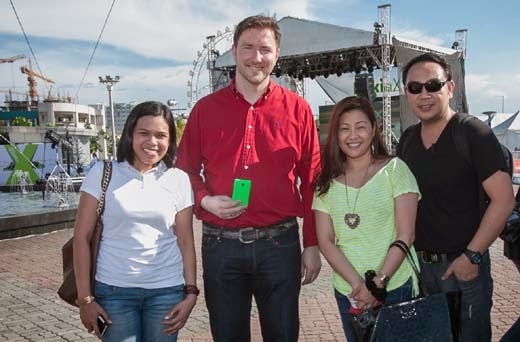 Karel Holub, general manager of Nokia Philippines says, "We are very happy with the turnout of the people here at "Nokia X Races" as we launch to the general public our affordable smartphone that provides the great Nokia and Microsoft experiences while running your favorite Android apps." After pieces of news came out about the phone reportedly being sold out in China, Karel adds "we are truly happy about the reception and interest that we are getting. Since the Philippines is one of the first countries to launch it, we at Nokia are very eXcited for all the Pinoys who can easily get the Nokia X experience at a very affordable price." Nokia X is the perfect introduction to the world of Android apps, coupled with signature Nokia experiences, and the most popular Microsoft services. It features Nokia's renowned quality and design, with a fresh, tile-based user interface inspired by its Lumia family. It comes with Fastlane, a screen that lets people switch between their favorite apps more smoothly. 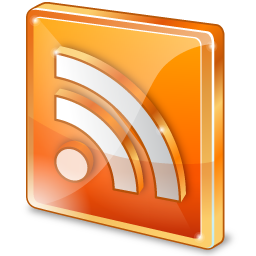 People can access curated, over 200 thousand, quality-tested apps from Nokia Store, more than a dozen third-party app stores and by sideloading. Nokia X is now available in bright green, bright red, black, and white for SRP of Php 5,990. See also the Unbox / Review on Nokia X (click here). 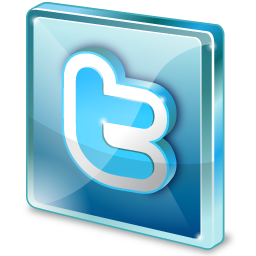 *Disclosure: An important note, we are just sharing this information to the public, provided by our source. 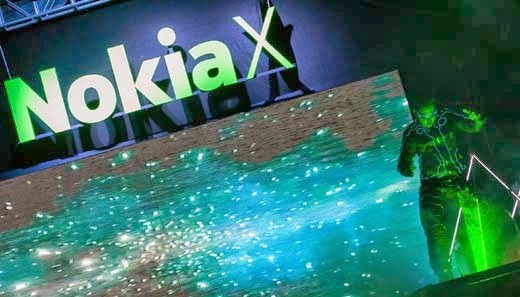 Nokia X - Info / Logos / Photos / Images have respective copyrights.